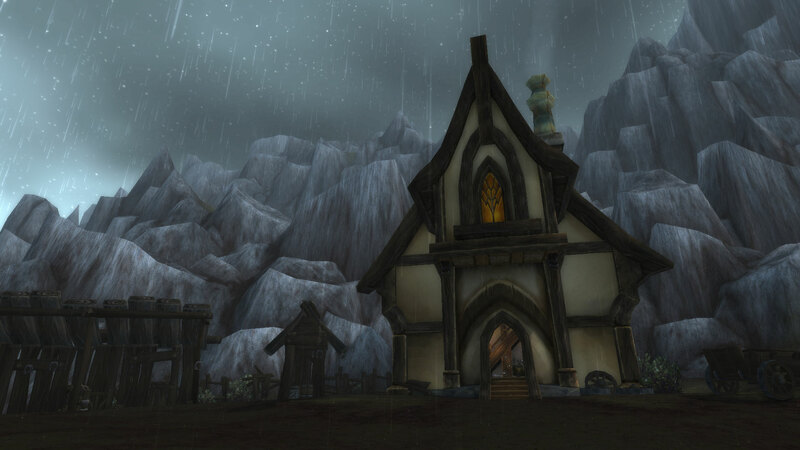 This entry was posted in General, ZandCinders Shared Blog Challenge and tagged Design your own zone, Exploring in WoW, Gilneas, secret hidden locations, Warcraft, ZandCinders Shared Blog Challenge by Zeirah. Bookmark the permalink. That would be fantastic! I love secret passages and spying through peep-holes. That would be a really fun zone!